Cutler & Donahoe attorney Robert D. Trzynka was recently selected to serve as an editor for the CGL Reporter. The CGL Reporter is a national clearinghouse of legal opinions and commentary relating to the insurance industry. Attorney Trzynka was selected to comment on legal decisions regarding property insurance and insurance bad faith claims from the policyholder’s perspective. 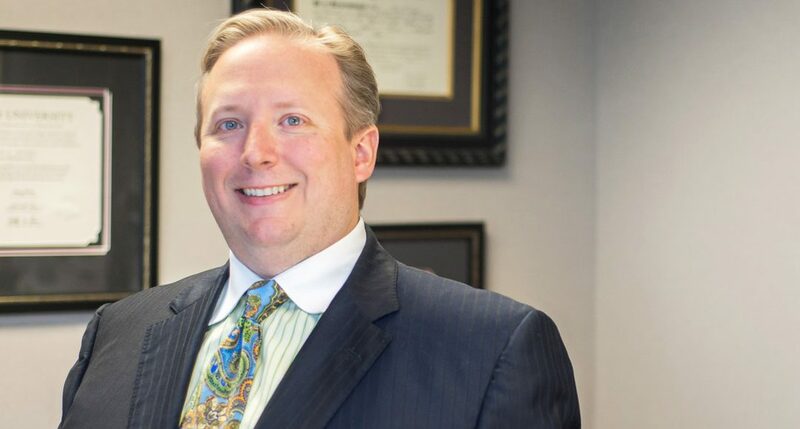 Mr. Trzynka was also one of the Cutler & Donahoe attorneys who recently settled a major insurance bad faith lawsuit against an insurance company who denied coverage to a policyholder after his home was damaged in a severe hail storm.